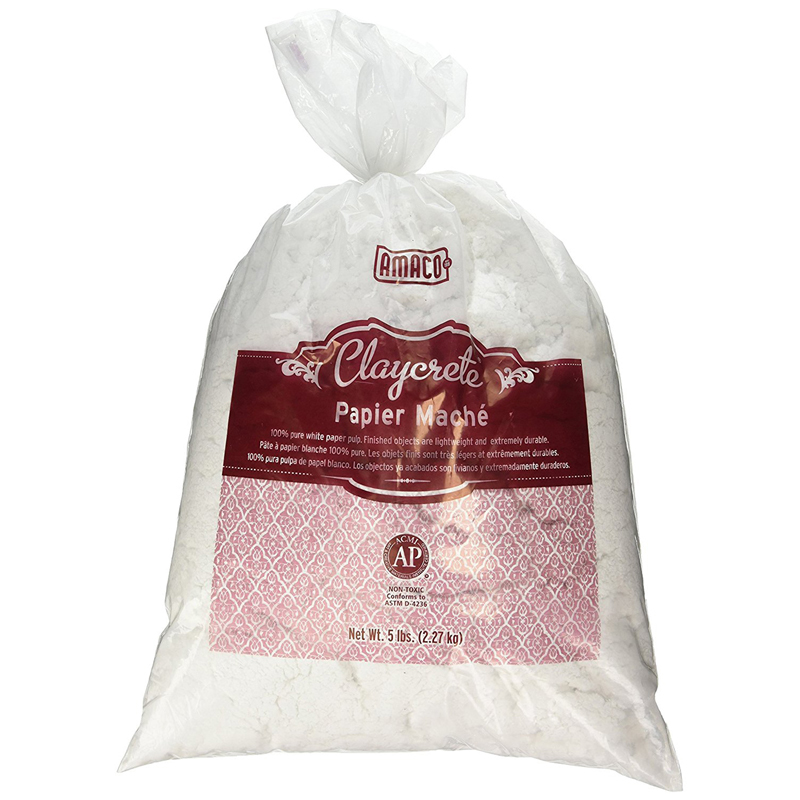 The Paper Mache Frames Activities Box can be found in our Paper Mache product category within the Arts & Crafts. Eight each of three different styles of Papier-mache boxes: heart, hexagon and oval. And great crafts to decorate with: glitter poms, sequins and spangles, acrylic gemstones, tacky glue and a variety of different color glitter glue pens. An assortment of 3 different styles of paper mache frames and the items you need to decorate and personalize them. 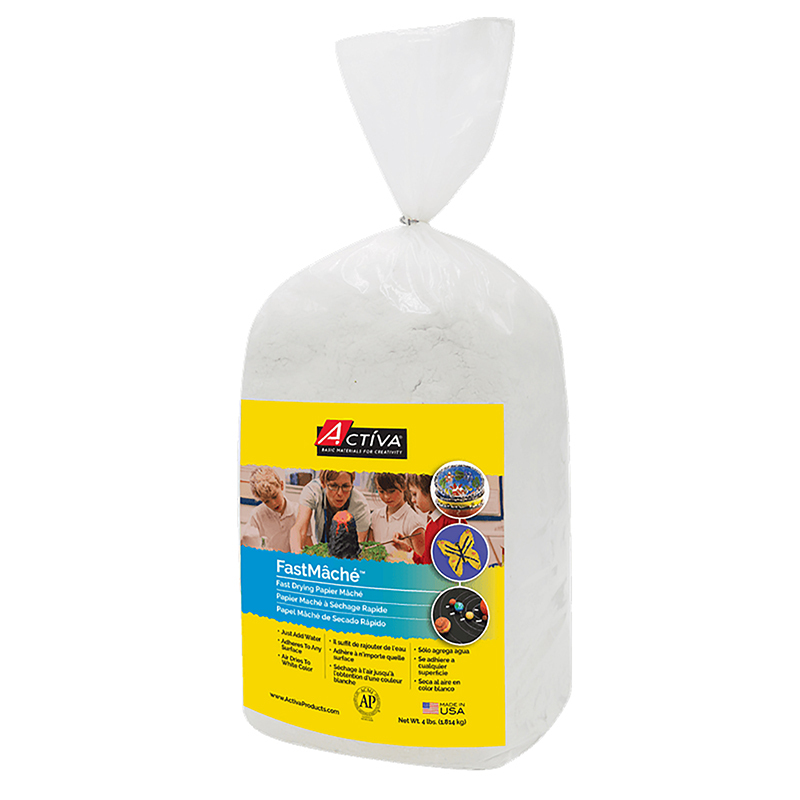 Papier-Mache Frame Activity Pack. Eight each of three different styles of Papier-mache boxes: heart, hexagon and oval. And great crafts to decorate with: glitter poms, sequins and spangles, acrylic gemstones, tacky glue and a variety of different color glitter glue pens. Eight each of three different styles of Papier-mache boxes: heart, hexagon and oval. And great crafts to decorate with: glitter poms, sequins and spangles, acrylic gemstones, tacky glue and a variety of different color glitter glue pens. 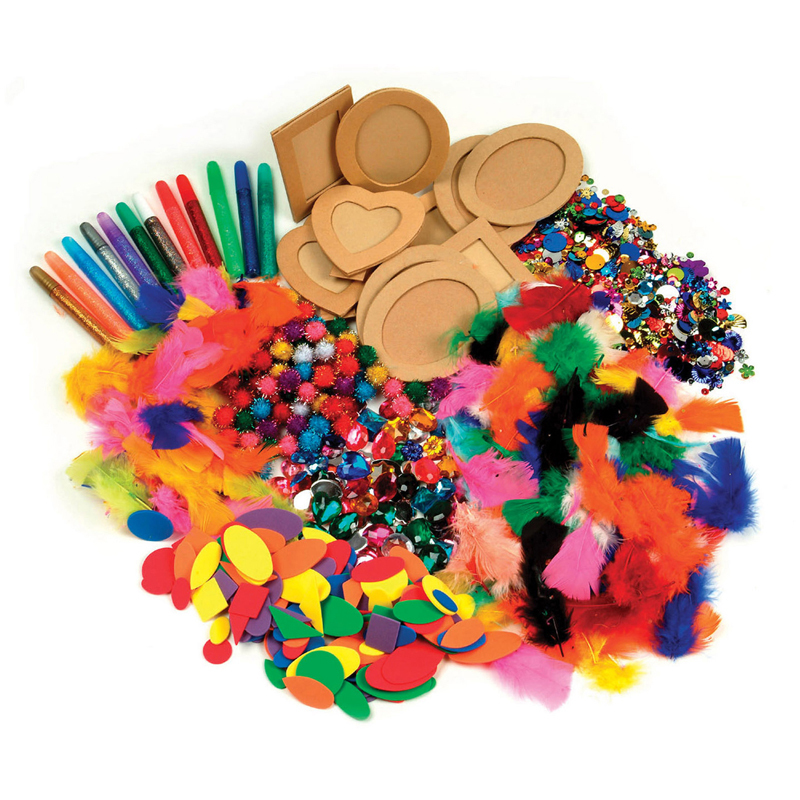 Decorate and wear is the theme behind this mask-making activities box. 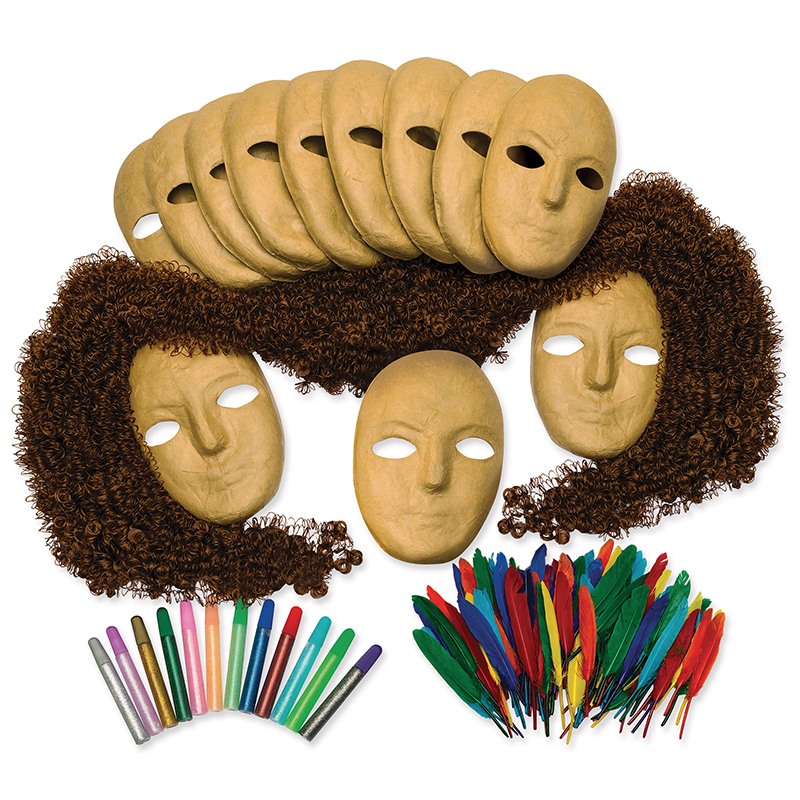 It includes 12 papier mache masks, over 20 grams of colorful spotted and duck quill feathers, 2 bags of different color craft hair and a variety of glitter glue pens.